As the end of summer approaches in the northern hemisphere, many of us with children will begin preparing for a new school year. 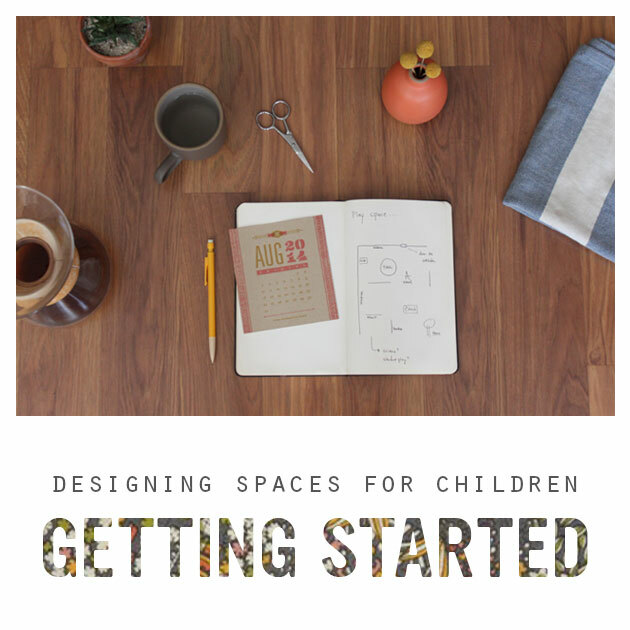 Whether you are a teacher awaiting the arrival of a room full of children or a parent with children at home, this time of year offers the perfect opportunity to consider the spaces where children learn, play, grow, and thrive. Over the past several months, I’ve shared ideas for incorporating color, texture, and transparency into your spaces and have asked you to consider how light, aroma, sound, and movement contribute to the overall feel of your space. Today, let’s think about what to do once you’re ready to start implementing changes in your space. What element of design are you most drawn to? Is it color? Perhaps light or sound? 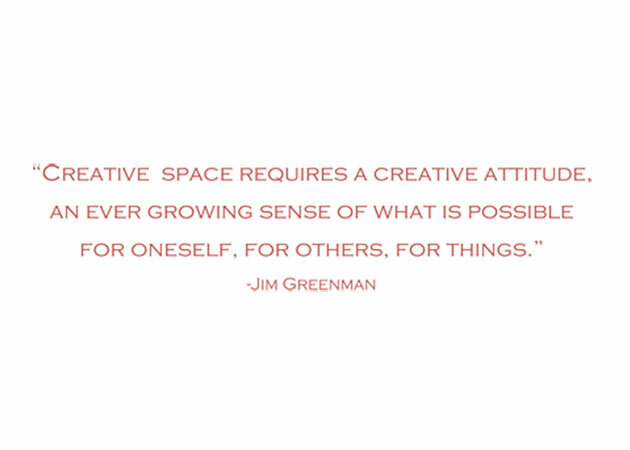 Spend time observing where one or more of these elements is already present and then brainstorm ways to incorporate more of it in your space. What are your children’s current interests? Identifying a few specific areas can help guide the setup of your space. Is it nature? How about setting up a nature table. Books? You might create a cozy book nook or storytelling area complete with puppets and a stage. Take note of the way other spaces for children are designed. Visit your local children’s museum, library, and park for ideas. Pin, Tag, and bookmark the many photos available on the web. Ask children what they want in their space and encourage them to express their ideas through drawing, clay, or wire. You might just be surprised by their creativity! One thing is for certain. Taking the time to observe your physical space and how children use it is an essential step before, during, and after you make changes.